Today T2M Blog brings you another article that could be necessary if you want to create a brand around your website. One of the interesting topics when we share the articles of our blog on the internet, such as twitter or facebook, is to have a personalized shortened URL. 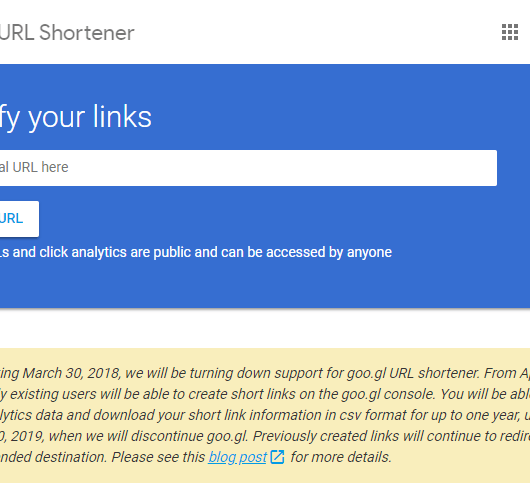 On the internet, we have many link shorteners, but it would be interesting to have our own custom URL shortener. 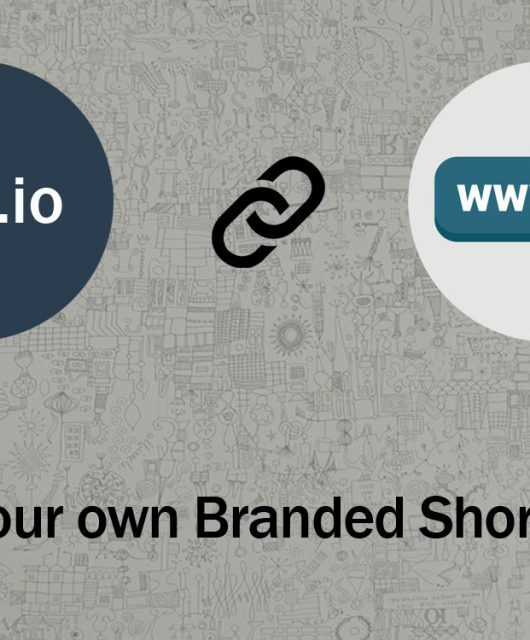 If you really think it is necessary to be on social networks, you should start using links shorteners since on twitter you have no more than 140 characters and then the platform shortens the links with the system that interests you. For this reason, it is necessary to shorten them and above all to do it in a way that they remember us in that fleeting moment they see our Twit/Post/Share. To see a web address that is not yours is to lose brand and not to remember you in the long run. This will decrease the message that you send to social. 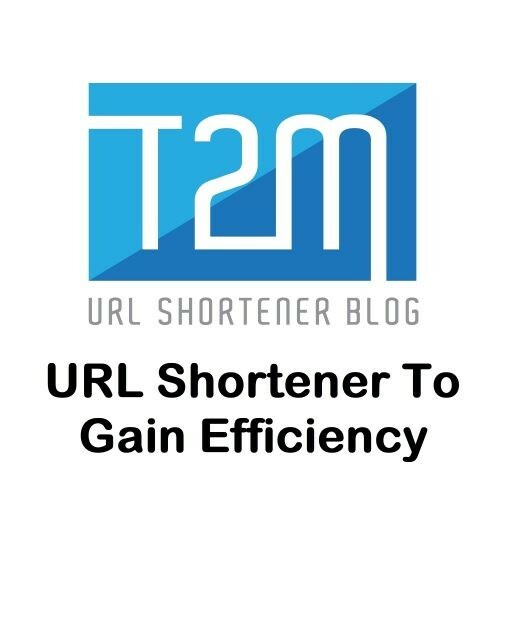 From all other URL shorteners available in www, we recommend you to use T2M URL Shortener. 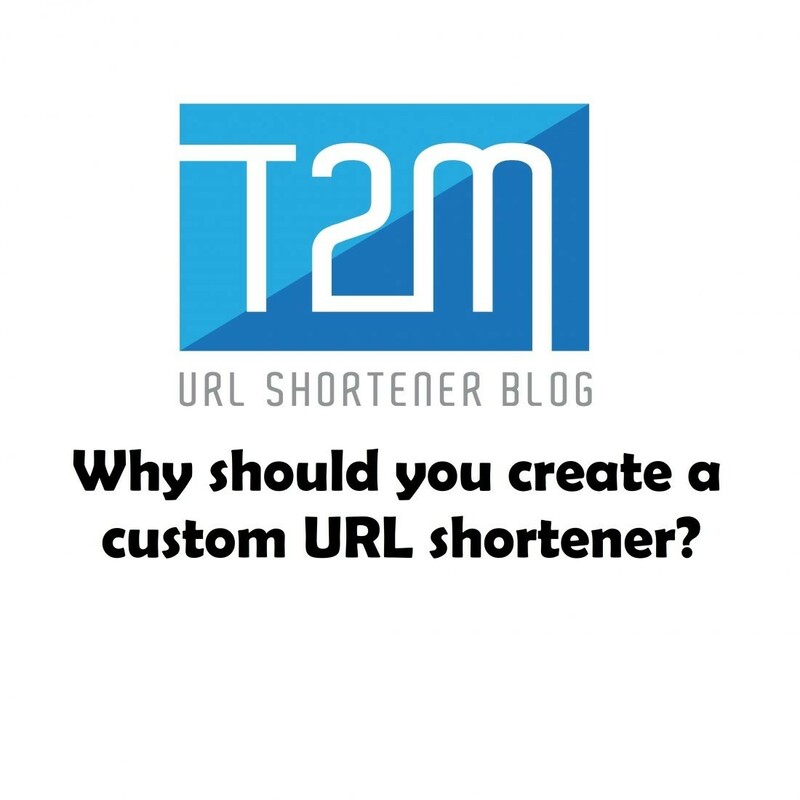 T2M is one of the many services that exist to shorten Internet URLs. 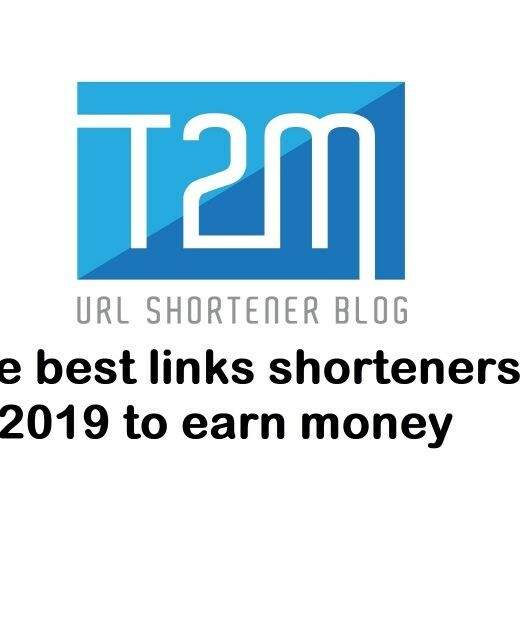 We currently share our blog articles on many social networks, and one way to measure and shorten the URLs for the articles is T2M URL Shortener. As this shortened URL is related to our brand, we are doing branding. Think that when you distribute your articles through social networks like Twitter, if you do not have a custom URL shortener, you will be sharing your message with a generic ow.ly, a bit.ly or any other that you use. Again think that big brands like New York Times, TechCrunch, and others are using their own custom URL shortener, like “nyti.ms” or “tcrn.ch”. Now think, shouldn’t you bring it up at some point? That’s it. Very simple. 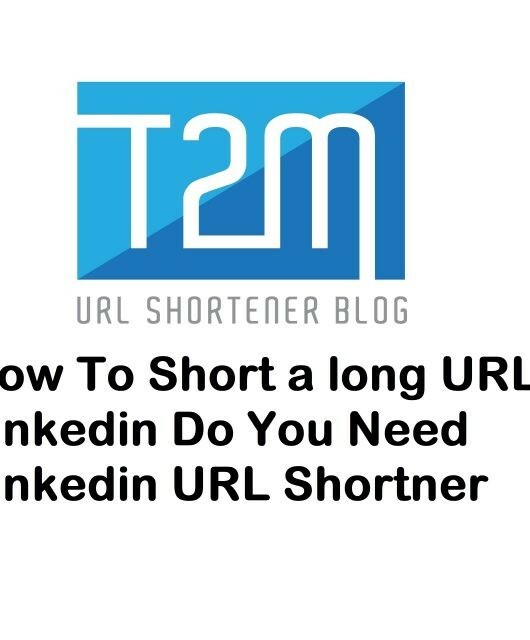 Enjoy branded URL Shortener service from T2M URL Shortener.